A harmonious blend of organic Hojiblanca and Arbequina olives grown in southern Spain's DOP Estepa (Denomination of Origin), currently one of the most awarded and recognized areas in the world for the quality of it's extra virgin olive oil. 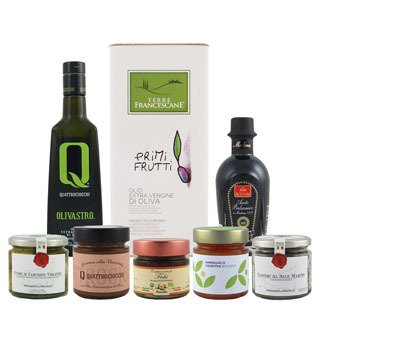 This organic extra virgin olive oil has aromas of green olives, artichoke, freshly cut grass, olive leaf and green almond. Its well-balanced flavor and light spicy finish make it ideal for leafy green salads, fresh cheeses and chilled soups.